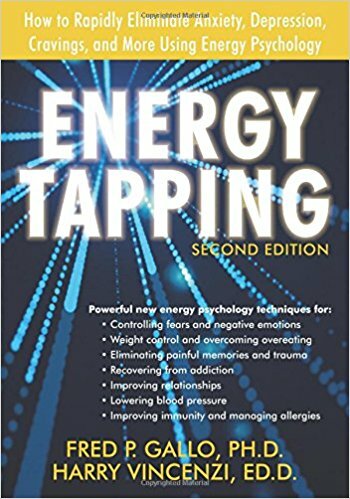 Energy Tapping: How to Rapidly Eliminate Anxiety, Depression, Cravings, and More Using Energy Psychology by Fred P. Gallo and Harry Vincenzi was one of the first books on Energy Psychology (EP) that I read and I’m delighted to have re-read it again several times. In addition to being a great introductory text for EP work and tapping, this book has features that truly set it apart from many other books in this genre including a chapter about energy toxins, a great description of the beliefs and their impact on feelings and behaviors, and perhaps the best chapter anywhere on psychological reversal and self-sabotage. Beyond the basics of how to do tapping, the authors provide easy to follow instruction and numerous case examples so that the reader can feel confident in addressing a variety of emotions and situations. 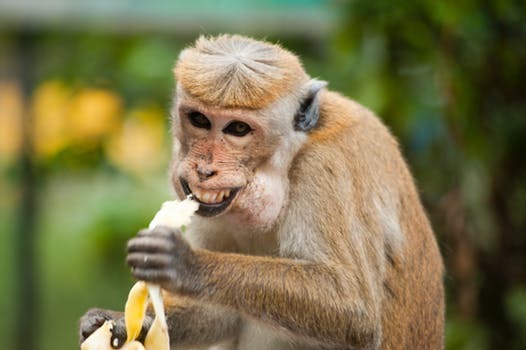 The page formatting and easy to understand graphics add to the experience and the ease of use. I highly recommend this book to anyone interested in improving their life circumstance. From a seasoned health provider to the lay person, this book has something to offer.